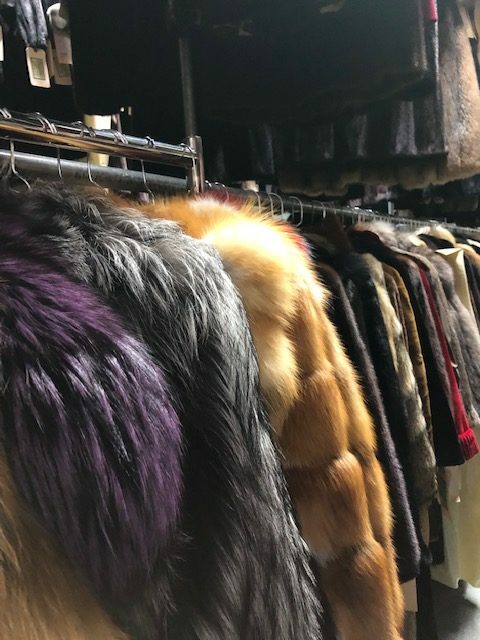 Let Furs by Demetrios store your fur. 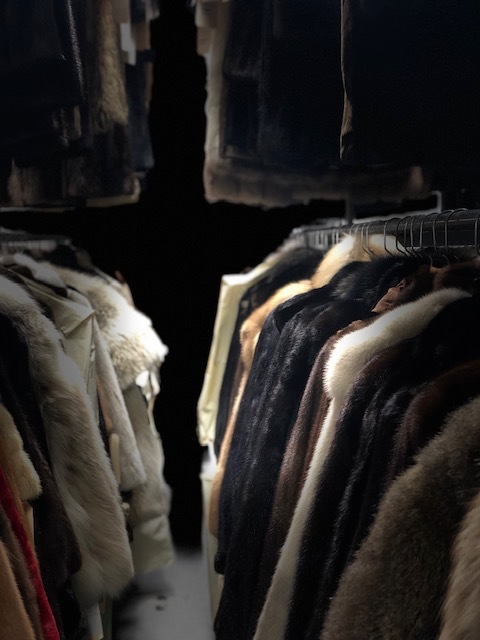 Your fur was a major purchase and you should protect your investment. 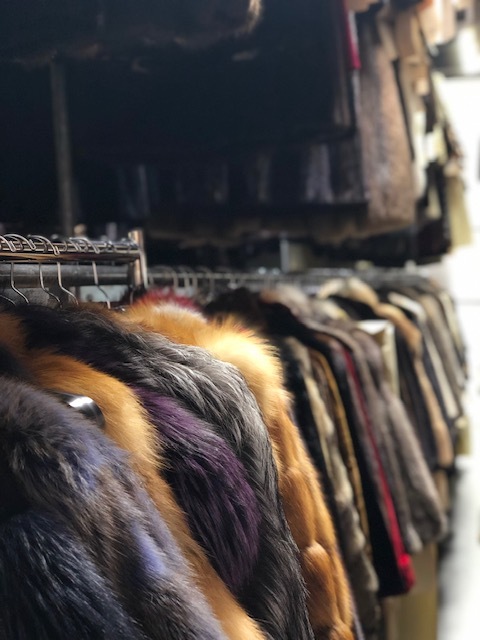 Our vaults are temperature and humidity controlled 24 hours a day to protect your fur and maintain the softness and durability of the pelts. Vaults are kept at 45 degrees. Even if your fur has only been worn occasionally, it still picks up dust and dirt. 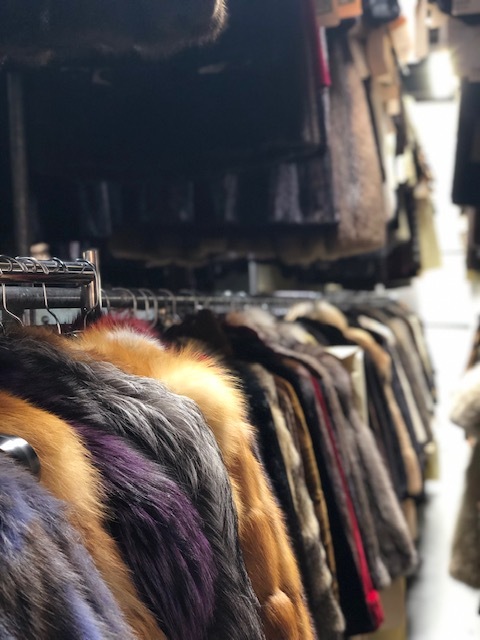 Perfumes, makeup, body oils and smoke can adhere to the fur causing the hairs to weaken and change color and the pelts to dry out. The guard hairs will eventually break off, affecting its appearance and durability. 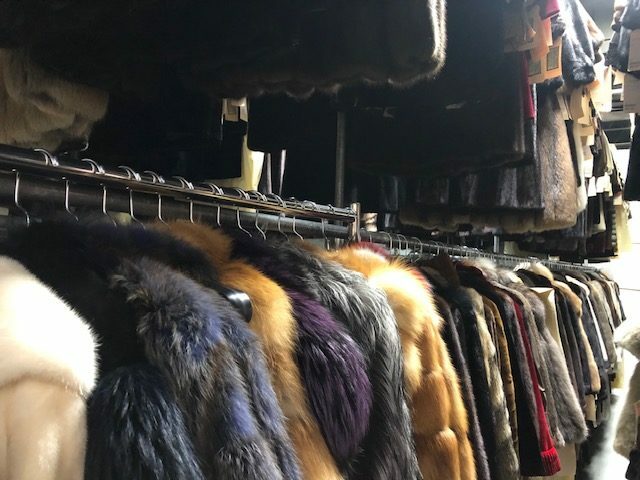 Another problem is oxidation (a natural process that changes the color of fur, causing lighter furs to yellow and darker furs to become lighter). Cleaning and glazing will slow down this process. Your fur can pick up tiny mites and insects just like plants and animals at home do. They can go unnoticed until the damage to your fur is done. Our fumigation process will wipe out these insects and any eggs. Suede, leather and all-weather fabrics should be waterproofed periodically to prevent water damage from rain or snow. 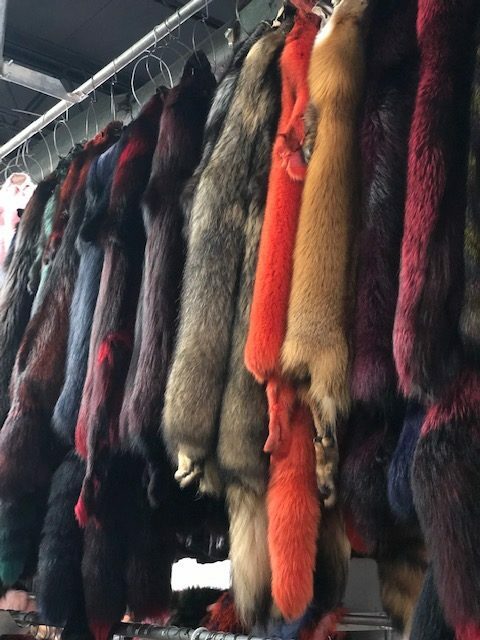 Have any small rips or tears to the pelts repaired right away. 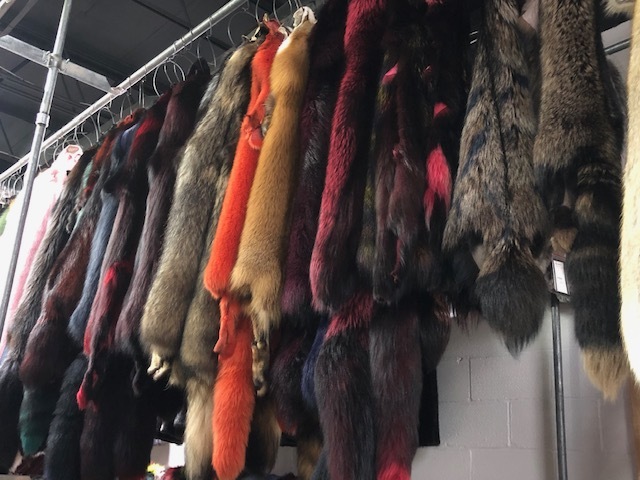 If the pelt has dried out, or the fur discolored, the skins can be matched and replaced. Have hooks and eyes checked and the stitches in the lining tightened. 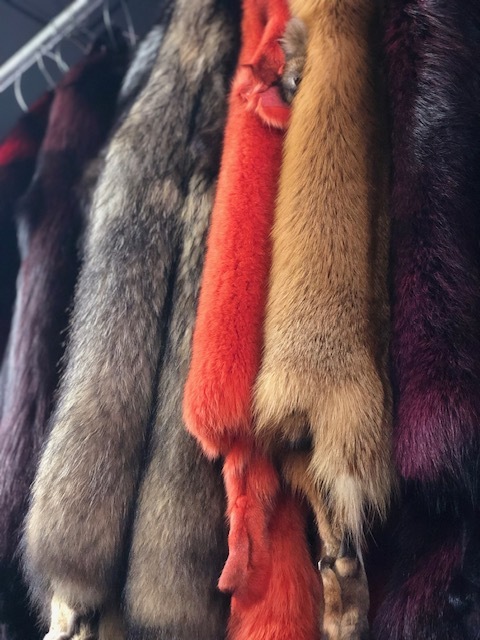 Your fur will look better and last longer. Have you outgrown your fur? Are you tired of the style? Is your fur snug in the wrong places? Summer is the perfect time to make the changes you want – and all restyles are discounted from April 1 to August 31! 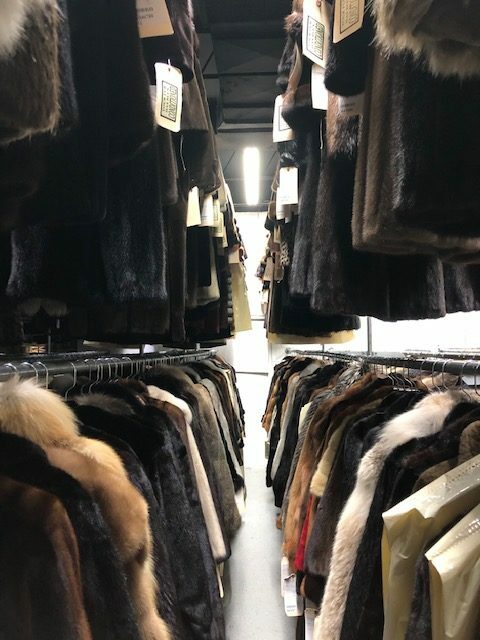 A hot, dry environment will cause the pelts to dry out and crack. Too much humidity causes mildew and the pelts will fall apart, no longer able to hold the stitches.